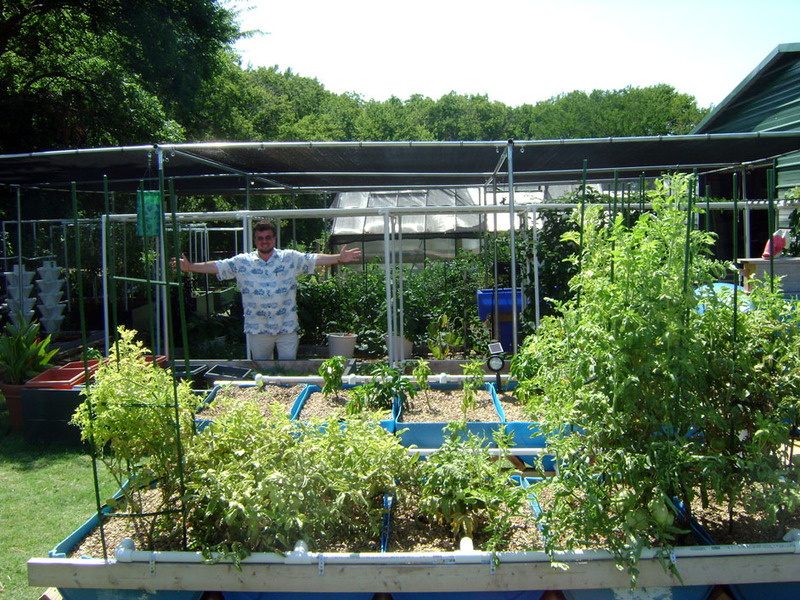 Aquaponics and Earth Sustainable Living, Inc. (AESL) was founded by John and Teresa Musser of DeSoto, TX. The Musser’s have worked extensively with extreme poverty among thousands of small villages and orphanages since 1979, witnessing the most humiliating hunger needs and its crippling side effects around the world. 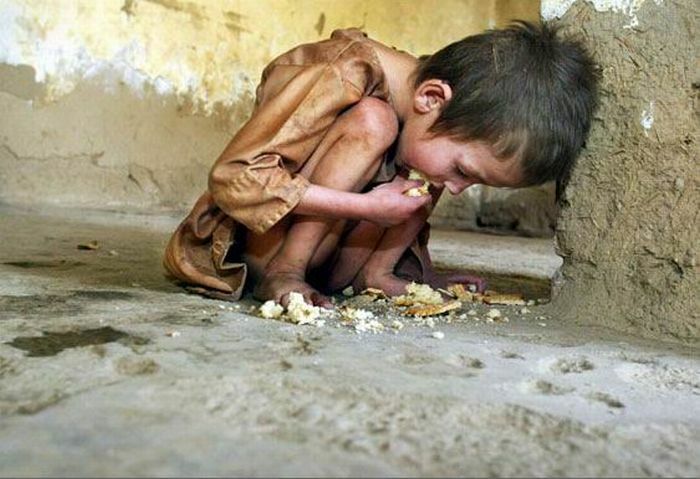 One of the primary reasons for AESL is to help eradicate “the mentality of poverty” at its roots! John Musser says, “our system can produce up to forty jobs in the third world and many here in the United States. Orphans can have hands on experience developing skills that will last a lifetime and give these children the joy and privilege of using their imagination to dream about what they want to do in the future.” Aquaponics and intensive earth grow systems are some of the most desired farming skills in the world today and part of the new wave in future farming. The orphans who are trained in these systems will be on the cutting edge! Backed by a small but efficient staff and a team of loyal college interns and volunteers, they have developed a fully-operational aquaponics system that can function in almost any part of the world. The system is economical, quick to get up and established, and most of the parts can be found anywhere in the world. 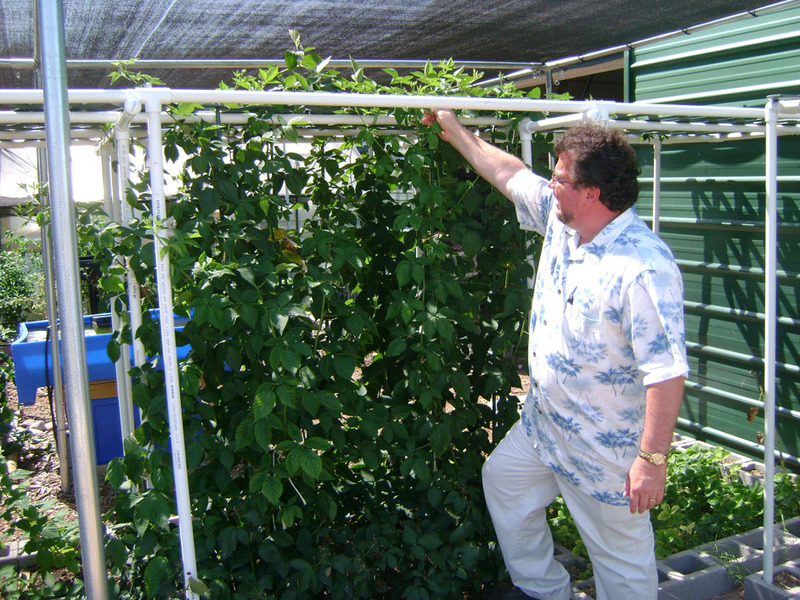 THE AQUAPONICS AND EARTH SYSTEM IS SIMPLE AND ECONOMICAL, BUT STILL POWERFUL! This system is simple, economical, and powerful! 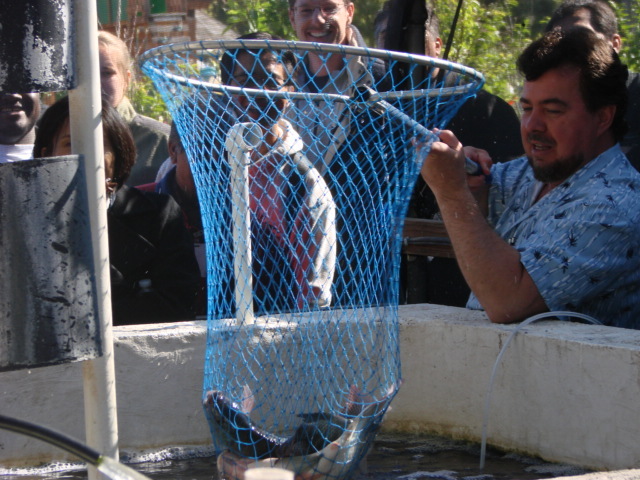 The world training headquarters in DeSoto, TX houses a working aquaculture farm system that includes Tilapia fish as the base product. They also have goats, chickens, cows, and rabbits along with vermiculture (red worms) and the miracle soldier fly; all of which create a symbiotic relationship with the cycle of life Aquaponics and Earth systems. The fish water is used for aquaponic gardening, and the fish waste is used for fertilization, healing the earth, and filling grow beds with billions of essential microbes. PLUS it makes some of the best compost tea (we have a secret recipe!). Living grow beds are made with recycled paper, hay, manure, and earthworms, providing a nutrient rich growing medium for intensive earth growing systems. Hundreds of pounds of extremely healthy food can be produced every year in a small tract of land, organically! We have made our system so easy that it would be almost impossible to hide anything! This is what makes it so attractive to people: simplicity! RECYCLING: SAVING THE PLANET, MORE FOOD LESS SPACE! Our system promotes extensive recycling of waste products that would otherwise end up in overcrowded landfills instead growing nutrient-rich crops. A primary objective of AESL is to produce the largest amount of quality organic food on the smallest amount of land possible. The efficient usage of waste powers our whole operation! PEOPLE COME FROM AROUND THE WORLD TO SEE THIS SYSTEM! This past year, in a 45 day period, our system attracted over 140 visitors representing nearly 30 countries of the world ranging from Zululand to Baghdad, from rural Texas to Spain. Humanitarian organizations come to us, seeking our help to establish their own system. Drug rehab centers, women’s shelters, and community garden leaders have also come. Colleges and universities are among some of our visitors coming for networking and idea sharing. AESL has made strategic alliances with one of the most prestigious universities in the US and is currently sharing ideas and encouragement with Texas A&M. In one day, calls came in to our offices for five hours representing some seventeen countries of the world, all by word of mouth! We are visited by people who are experts in agriculture and who are intrigued by the simplicity of our system. We are very happy to be of help to people who care for the hurting of this world. Our focus is helping the fatherless, but we are also living in a day when people are desperately looking for options in a troubled economy and we are here to lend a helping hand.